Where should I sent the screenshots? Actually it just like when you apply the hicolor icon theme. If you do not want to use GitHUb, you can host the screenshot on Imgur as an anonymous, and share the link here. Yes, I will investigate it. It seems that the bug has been fixed. Please enter in my GitHub page and switch to the beta branch, because OpenDesktop is suffering a bug. Hey, I did not update the download yet, because OpenDesktop is suffering a bug. You need to go to my Github page, switch to the branch beta. The bugs seems to be fixed. Yes, the problem of OpenDesktop was solved. Thanks! 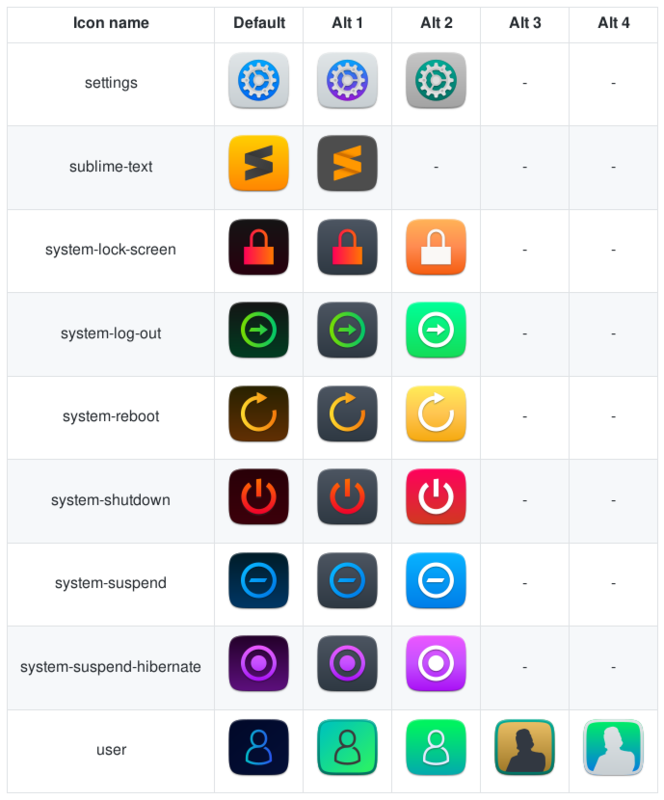 And well, I have a problem changing the color of the icons, the folder color utility does not work on the OS, ParrotOS, I installed the version of the PPA, and the version of the Ubuntu repositories, but I can not change the color. Is there any other way to change the color? And I have a suggestion about the icons of code editors, it would be great if behind the logo, in the background, the icons had a few lines of code, just as the Wi-Fi icon has a map of the world behind. Thanks for this great icon pack. 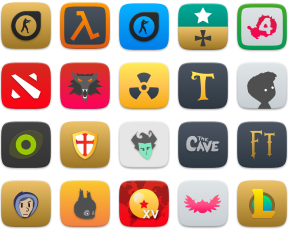 > And I have a suggestion about the icons of code editors, it would be great if behind the logo, in the background, the icons had a few lines of code, just as the Wi-Fi icon has a map of the world behind. You can contribute with us if you want. Hi @kiloburn, you are welcome! 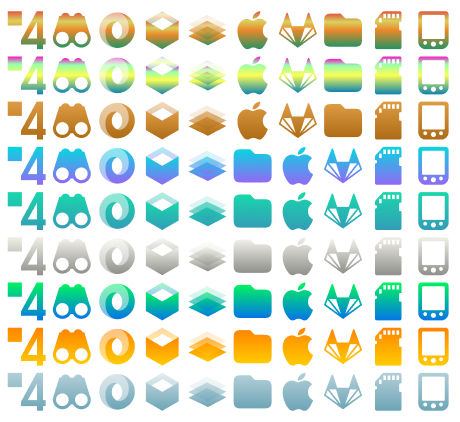 How do I change my file manager icon to try one of the alternates? Ubuntu 18.10. I'm new to themes. Please check the issue: https://github.com/gusbemacbe/suru-plus/issues/89, there I explained how to change.